UNF Demo Day Was Awesome! I told you guys, there's nothing better than free golf, free pizza, and free prizes. Demo Day is 2 Days Away - No Foolin'! Oh, man. 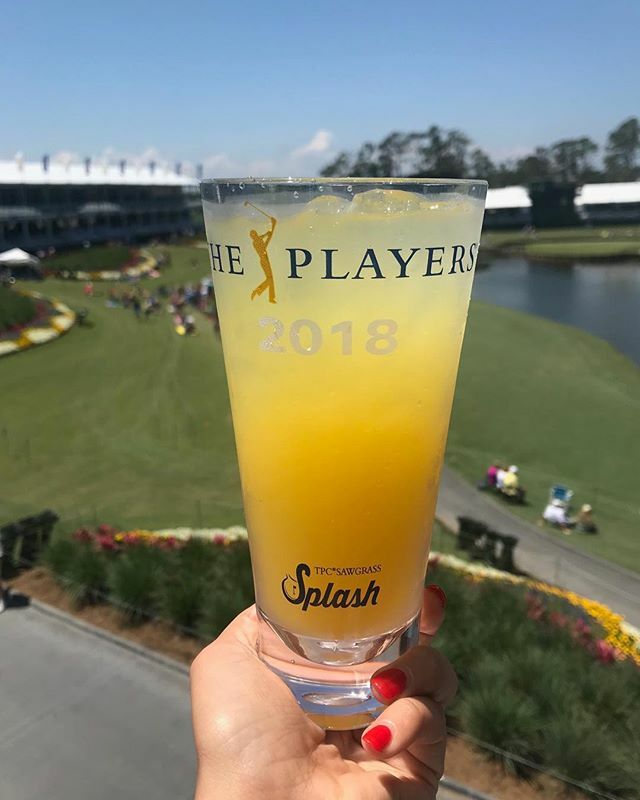 I don't even wanna hear the words "Sawgrass Splash" until next year. 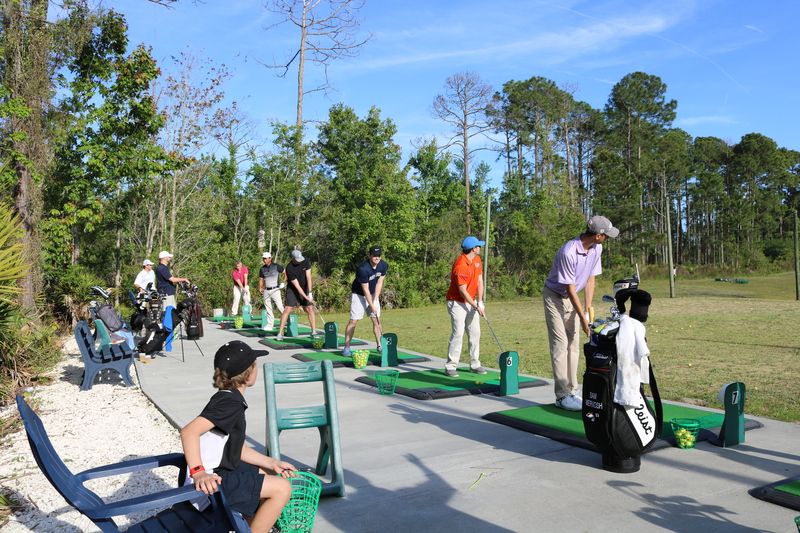 THE PLAYERS CHAMPIONSHIP IS HERE! 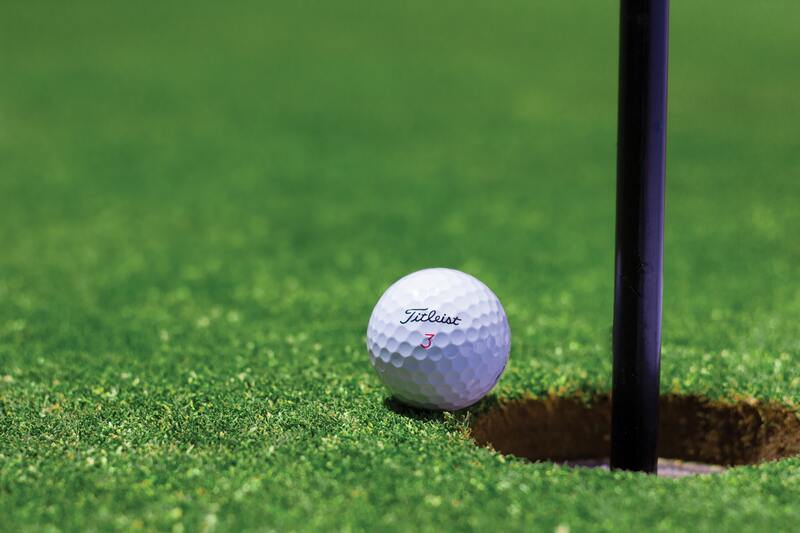 THE PLAYERS Championship is back in town, and even the PGA Tour is excited! That's why they capitalize "THE PLAYERS"! LOUD NOISES!!! 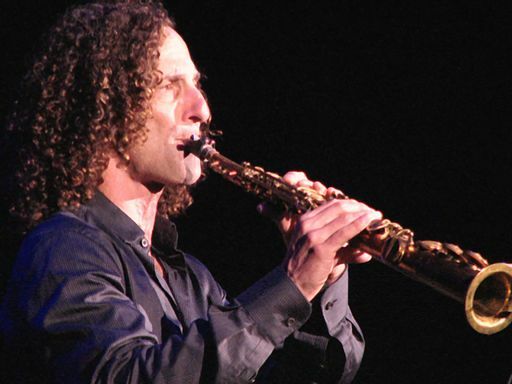 The hometown newspaper of the Honda Classic got in a little trouble this weekend. 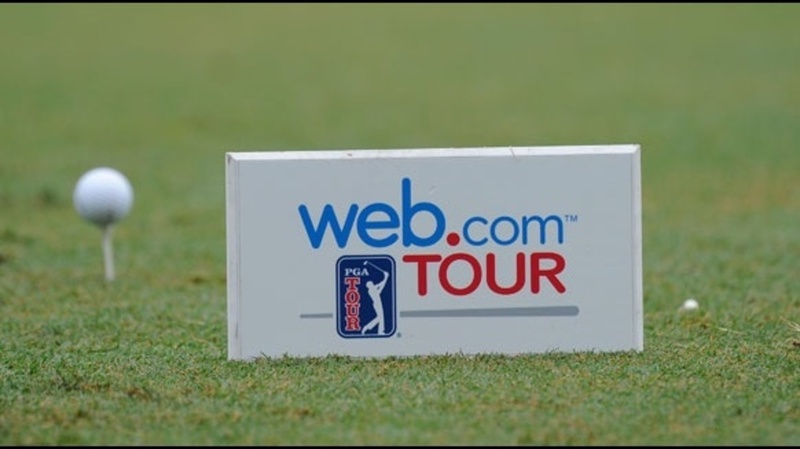 The Web.com tour has finished 5 tournaments so far and is on a break until March 21st, so we thought it would be a good time to check in, see how the players are doing, and talk a little about some key players! 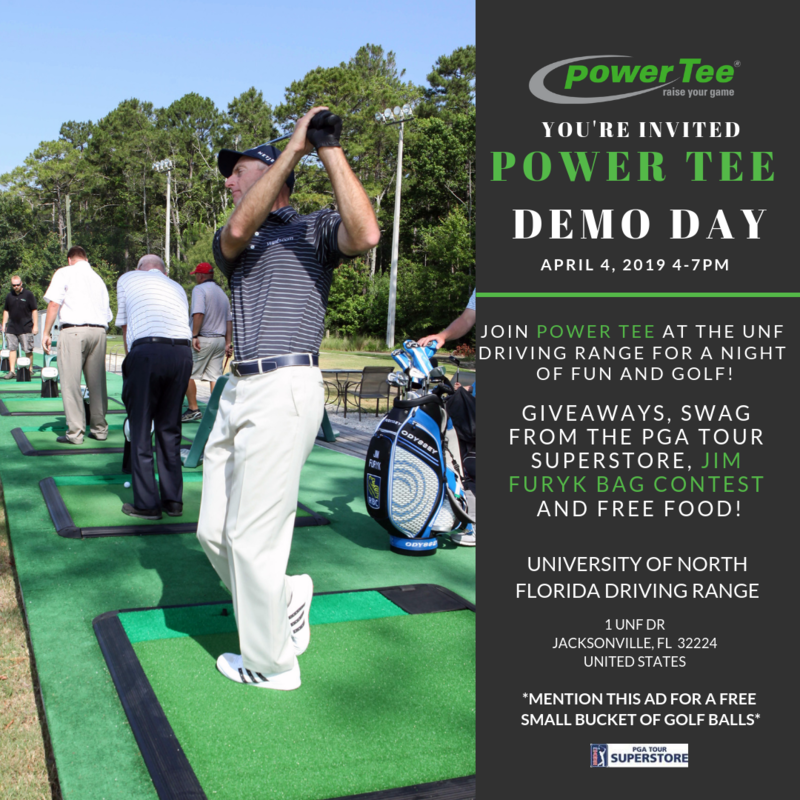 Meet the Power Tee US Install Team! 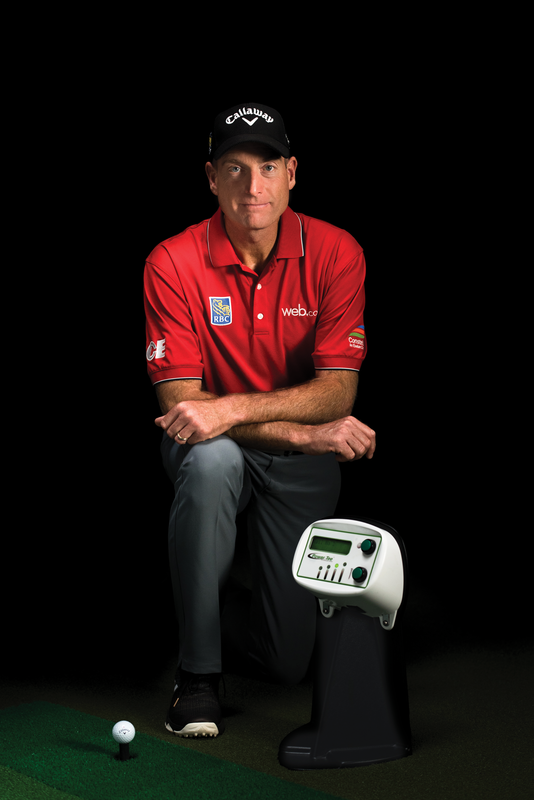 We've got tons of great people working with us at Power Tee, and we thought today we'd introduce more of them to you! 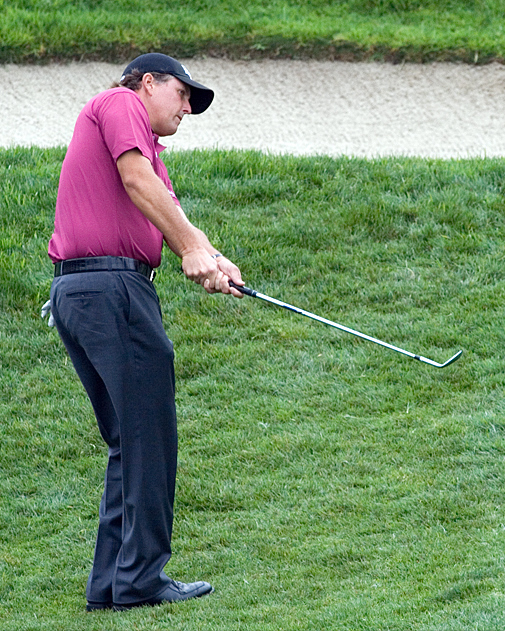 Pebble Beach Recap: Phil! Phil! Phil! The AT&T Pebble Beach Pro-Am brought out the best in Hollywood, and, as usual, the best in Phil Mickelson. And when I say "best", I mean his best golf, not his best attitude.